Everybody's talking about keratin treatments and if you're not performing them in your salon then you're missing out on some major revenue. 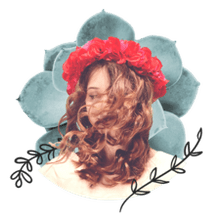 I've broken down the step by step process to show you how easy it is to start offering keratin treatments to your clients. Choosing the right brand of keratin treatment is a very important first step as not all are created equal. The safety of keratin treatments has been in the news lately as some products have been shown to contain dangerous amounts of formaldehyde. 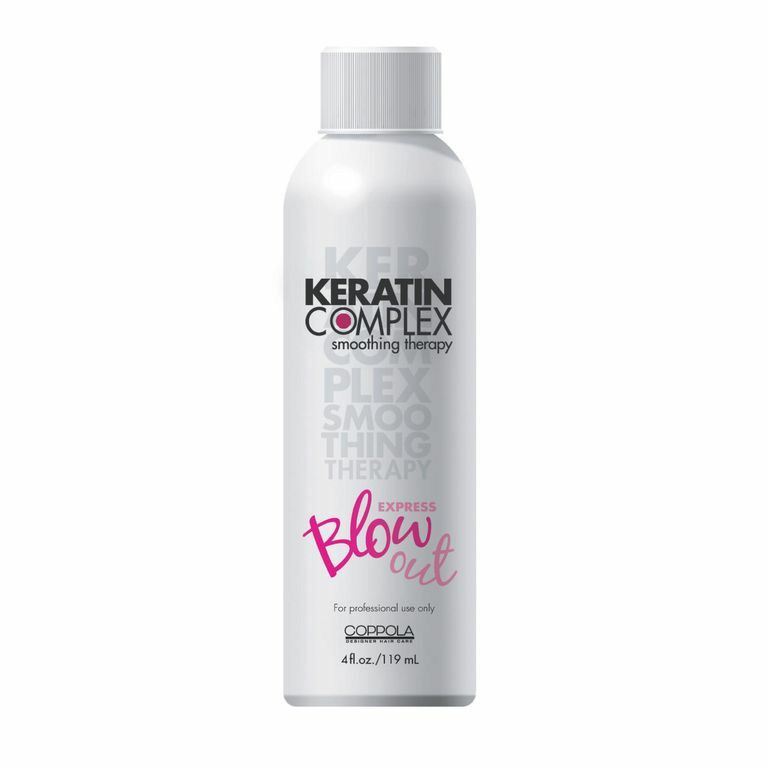 Two great options on the market are Keratin Shot by Salerm Cosmetics and the Keratin Complex by Peter Coppola. Both contain little to no formaldehyde. After you have consulted with your client and answered all of their questions regarding the treatment, drape them and bring them to the shampoo bowl. Using the recommended shampoo from the brand's manufacturer, wash your client's hair three times, vigorously, focusing on the hair and not the scalp. Bring your client back to your chair and towel dry -some keratin treatments are applied to dry hair and some to damp. Section the hair into 4 sections and begin to apply the product starting from the top and working your way to the bottom. The Salerm Keratin Shot recommends that you apply with a spray bottle while the Keratin Complex is applied with a bowl and brush. Once the product is applied, run a fine tooth comb through the hair. If product remains on the comb then squeeze the excess out until the comb runs through the hair clean. Processing times vary from manufacturer to manufacturer so consult your product, but usually, they range from 10-20 minutes. Some brands require heat and others just recommend using a cap to retain the head's natural heat. Once your client is done processing do not wash the product out. Once the processing time is complete you will blow-dry the product into the hair. This can take awhile as there is a lot of product in the hair, but just stick with it and get the hair as dry as possible. Using a ceramic iron that is heated to at least 450 degrees, section the hair into 4 sections. Taking 1/8 inch sub-sections, flat iron the hair until no visible product vapor remains (usually about 7 or 8 times from roots to ends). There is an important list of rules to relay to your clients once they go home with their keratin treatment. Do not wash your hair for three full days following the treatment - 1-day treatments are also on the market. Do not use any clips or bands for three full days following the treatment as they can leave dents in the hair. Do not use dry shampoos or other products in the hair for the three-day period. Once they have shampooed, they must use sulfate free shampoo and conditioner or the recommended aftercare product from the manufacturer every time they wash. Using non-sulfate-free products can cause the keratin treatment to revert.